We are broadly interested in how human activities are changing how natural and managed ecosystems function and how ecosystem responses to global change can feedback to drive or slow future global change. 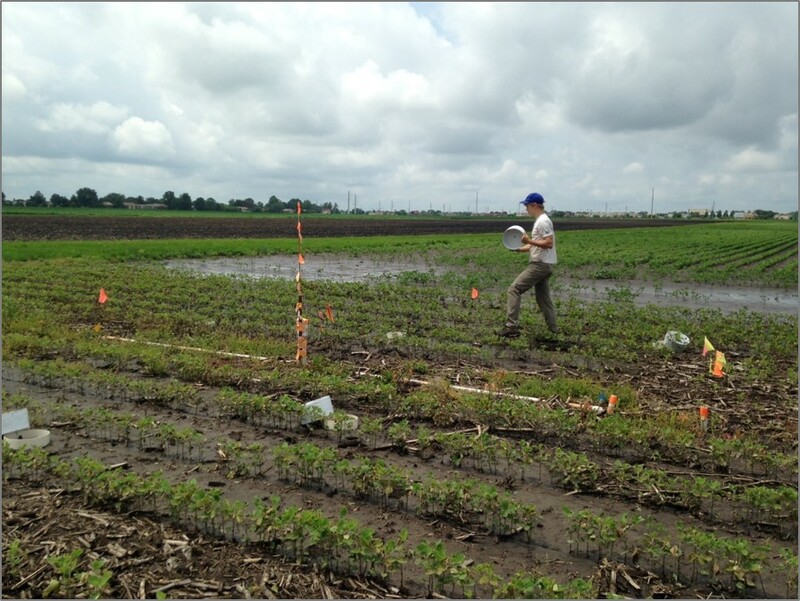 Our research is in terrestrial biogeochemistry and ecosystem ecology with a focus on determining process rates and drivers of chemical transformations in the environment. We are particularly interested in the controls on greenhouse gas emissions, the effects of anthropogenic nitrogen inputs on soil nitrogen retention and loss, the effects of plant community composition shifts on soil nitrogen and carbon dynamics, and the coupling of biogeochemical cycles beyond carbon and nitrogen. 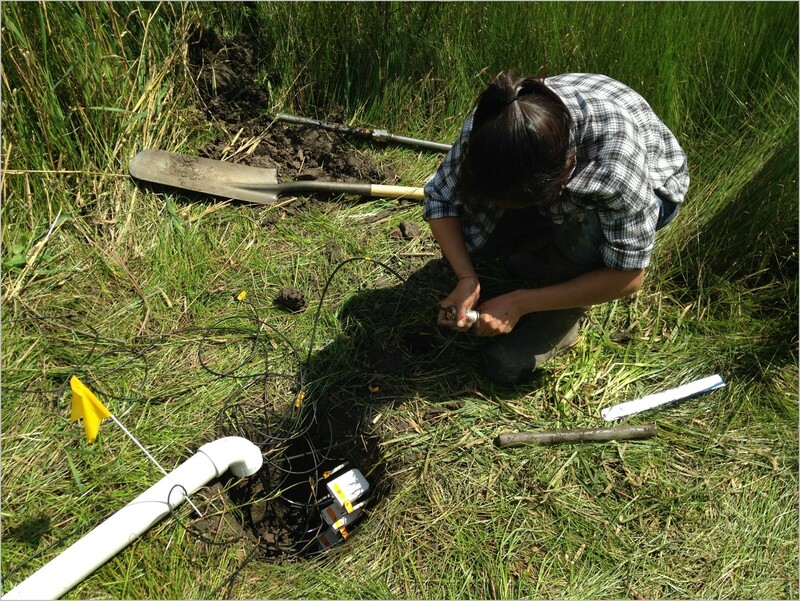 An important component of our research is the development of novel methodological approaches using tracer and natural abundance stable isotope techniques, in particular to quantify soil dinitrogen emissions and gross fluxes of greenhouse gases. Dr. Yang was named an I.C. Gunsalus Scholar by the College of Liberal Arts & Sciences! 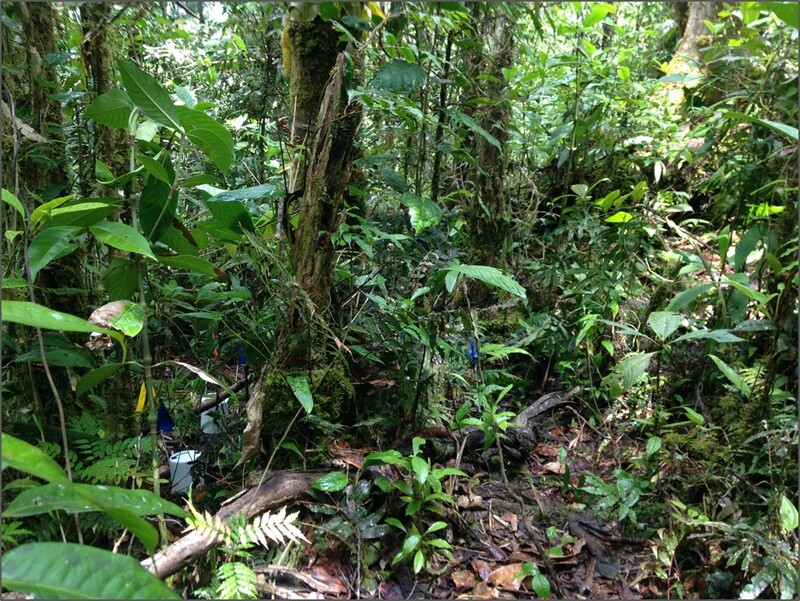 Dr. Yang and collaborators awarded NSF Dimensions of Biodiversity grant!